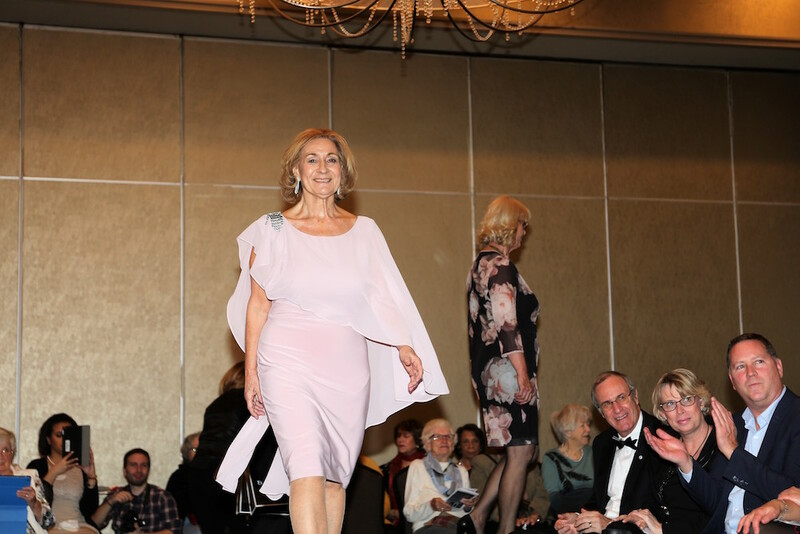 Chartwell Le Wellesley Retirement Residence, in Pointe-Claire, presented an evening of style and beauty for the benefit of Wish of a Life Canada, during which twenty-eight senior females showcased Frank Lyman Design clothing. 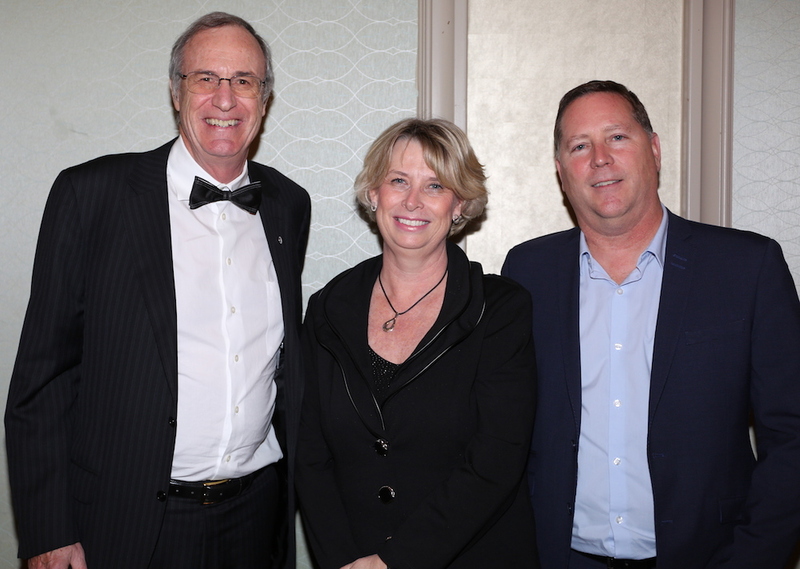 The event, which took place at the Holiday Inn Pointe-Claire on November 19, contributed to raising $13,000. Chartwell’s charitable partner since 2015, Wish of a Lifetime Canada has a mission to shift the way society views and values our oldest generations by fulfilling lifelong wishes of deserving seniors. 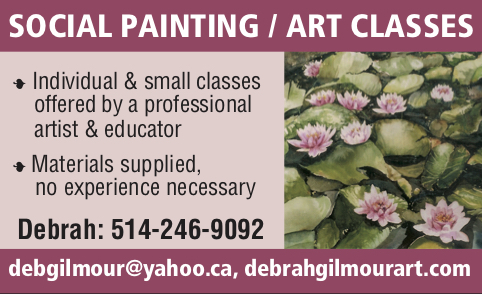 Every year, Chartwell Le Wellesley is committed to organizing an array of activities to support causes that are important to residents and their community on the West Island. Entitled “Beauty is Ageless,” the show was bold and focused on femininity at every stage of life. 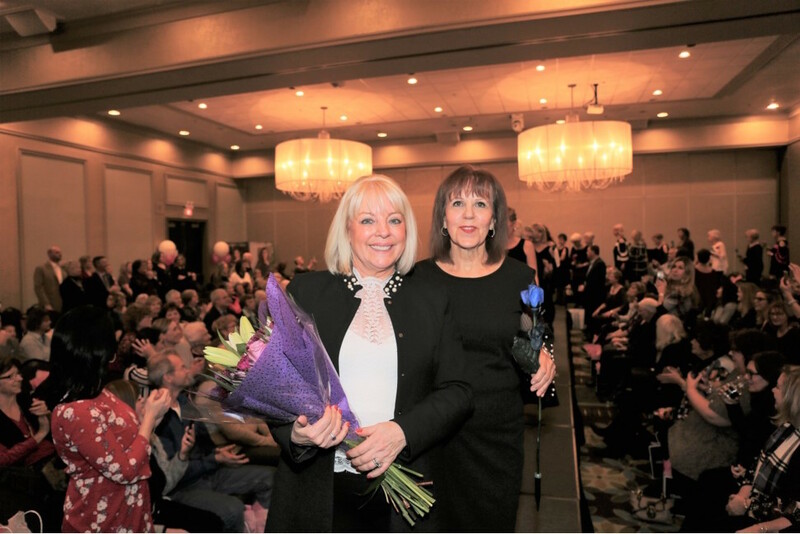 “Our living environment at Chartwell Le Wellesley displays great elegance within a vibrant community, and it’s natural for us to create an event that is in tune with our style,” said Kira McGee, General Manager of Chartwell Le Wellesley and organizer of the event. Frank Lyman is renowned for his signature sophisticated style and “Made in Canada” quality. Established in 2001, Frank Lyman Design has rapidly become one of the most sought-after womenswear brands across the country and is available in many of the world’s finest independent boutiques in over 60 countries. 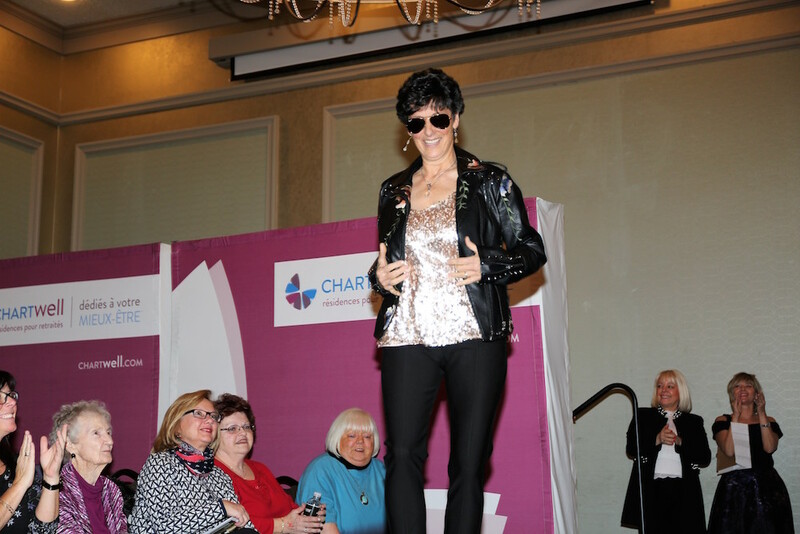 Be the first to comment on "Beauty is ageless; Chartwell Le Wellesley benefit evening proves it"